The Harvard FXB Field Education Internship Program is a university-wide program established in 2014 at the Harvard T.H. Chan School of Public Health and the Harvard FXB Center for Health and Human Rights. The FXB Field Education Internship Program engages Harvard students in global community service and bridges connections between academia and practice in a university-wide effort. The program provides an opportunity for Harvard students to expand their knowledge of and gain field experience in community development, health, and human rights for impoverished and marginalized communities, as well as to contribute to program capacity building. Students share their thoughts at a roundtable event, 2017. 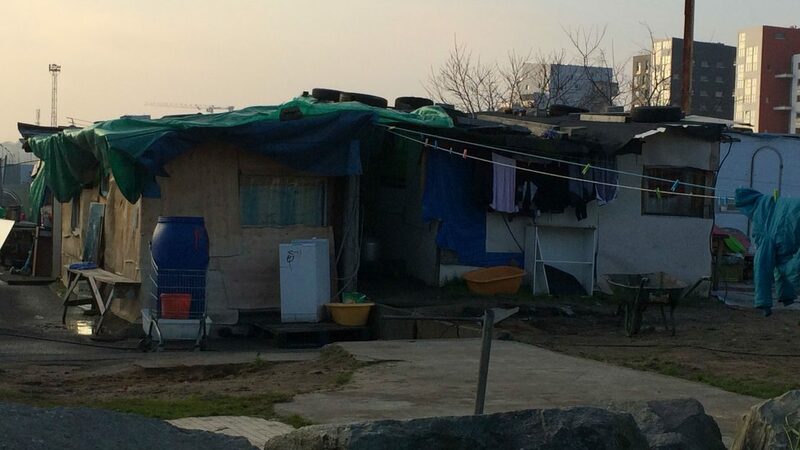 The project, in collaboration with the Weatherhead Center for International Affairs at Harvard University, the Harvard Ethnicity Migrant Rights Committee, and with Professor Tommaso Vitale of Sciences Po University in Paris, enabled Harvard students to conduct research with migrant populations on their experiences living in informal settlements, with a view toward contribution in policy-making to enhance access to basic human rights. Harvard undergraduate and graduate students were placed for two months in selected French government, housing, and NGO organizations (Adoma, DIHAL, Mairie de Strasbourg and Les Enfants du Canal). The research consisted of measuring agencies’ program impact on participants, and exploring innovative solutions and approaches to migrant inclusion. 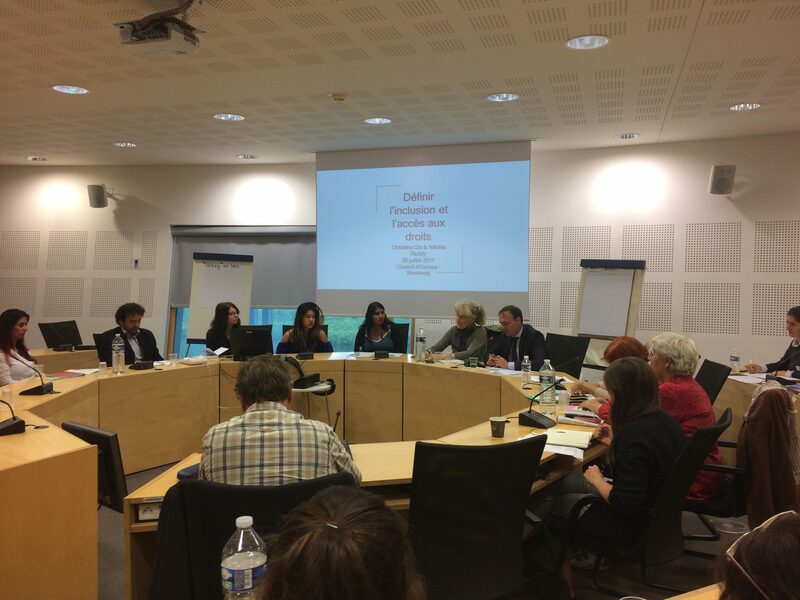 On July 26, 2017 in Strasbourg, France, and in conjunction with the Council of Europe, Harvard FXB’s Internship program offered students the unique opportunity to share their research results throughout sessions (French) on defining inclusion and access to rights, empowerment in theory and practice, and scales and approaches to integration and empowerment. Students connected research and discussion through sharing their findings and facilitating conversations with French and European practitioners. View the Conference Agenda here in English and French. Please direct all inquiries to the director of the program, Myriam Zuber, at mzuber@hsph.harvard.edu.